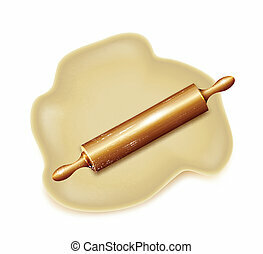 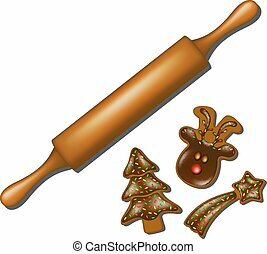 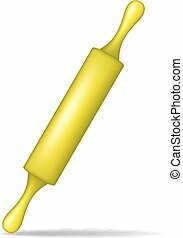 Dough with rolling pin on white background. 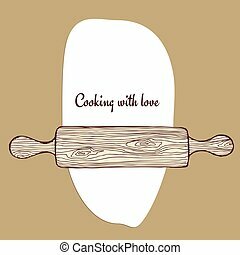 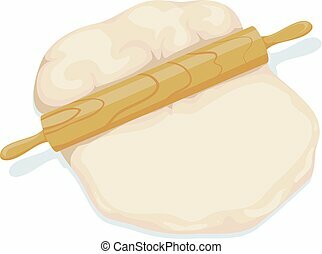 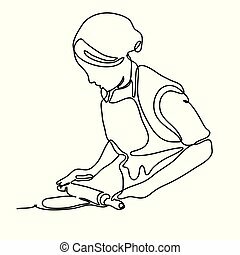 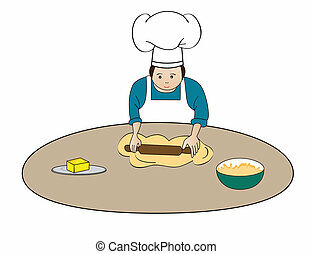 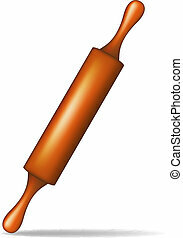 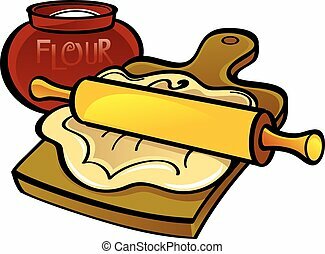 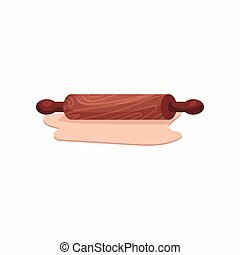 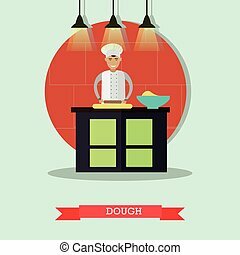 Vector illustration of restaurant cook male rolling the dough with rolling pin. 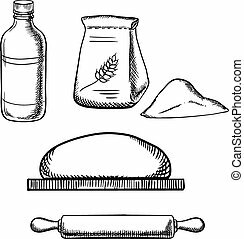 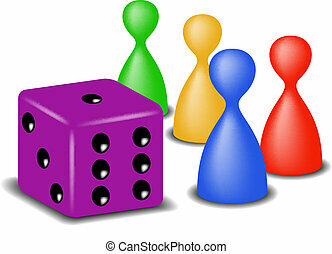 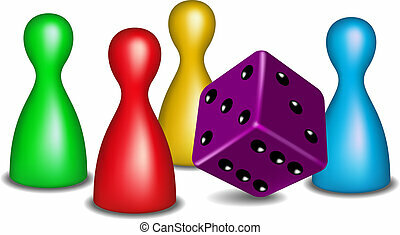 Flat style design element. 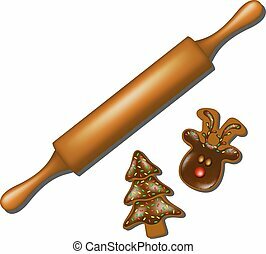 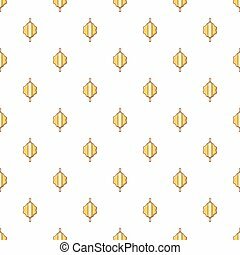 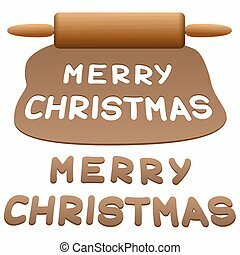 Gingerbread dough with rolling pin and cut out cookies that wish you a MERRY CHRISTMAS - isolated vector illustration on white background.